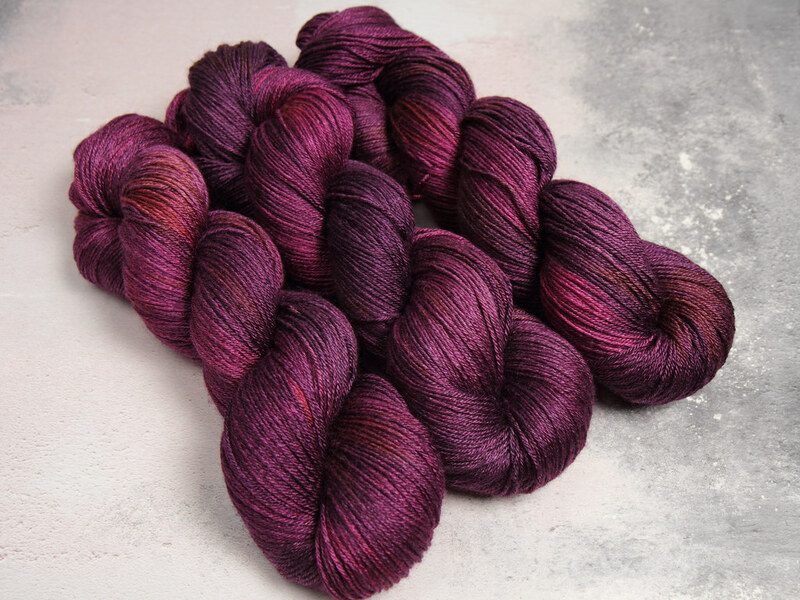 A dreamy blend of fine British Bluefaced Leicester wool and silk. 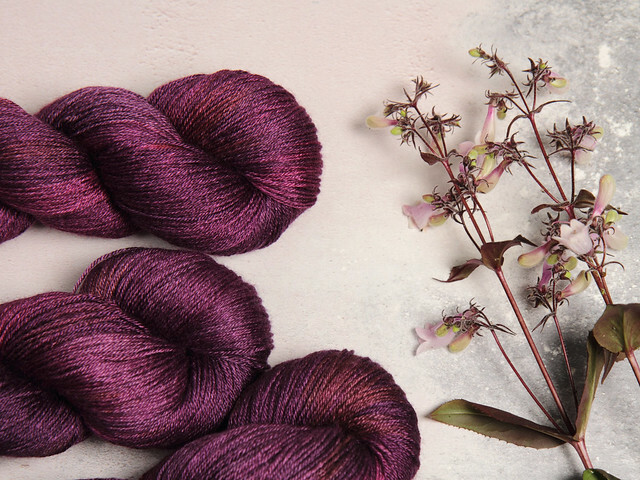 Brilliance is perfect for sumptuous lace, shawls and lightweight sweaters. 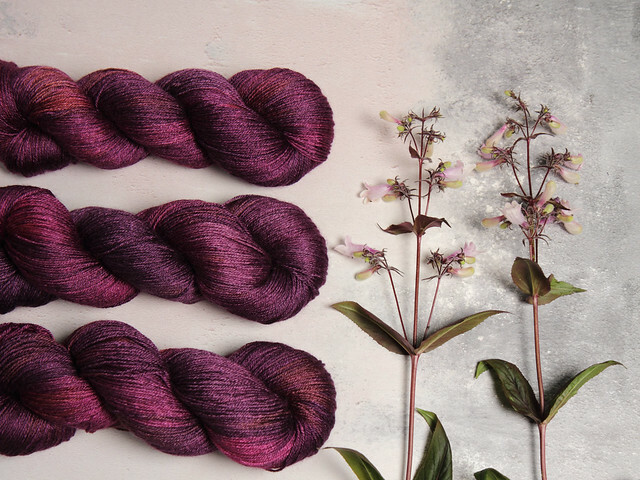 Our hand-dyed shade collection is inspired by the earth's minerals and gems. Bluefaced Leicester is a native British sheep breed, its soft fleece known for its unique, subtle lustre. 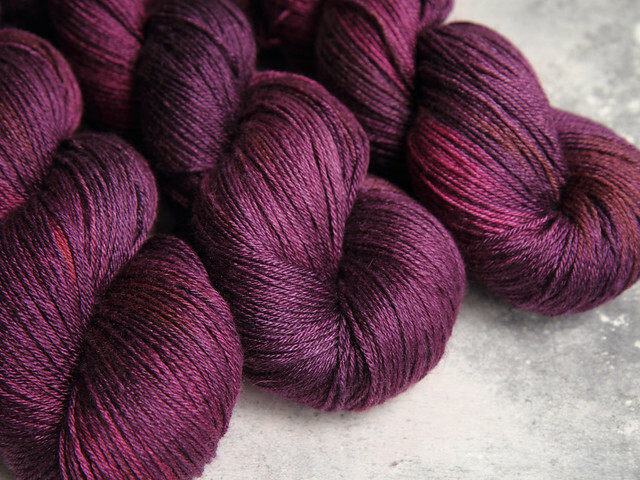 Brilliance blends this fine-quality wool with silk for a luxurious yarn with exceptional drape and shine.